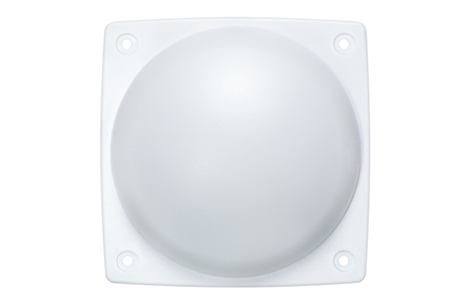 The LANCOM AirLancer IN-Q180 ceiling antenna combines a discreet look with the best possible Wi-Fi coverage in modern buildings. When installed under a suspended ceiling the antenna fits inconspicuously into the surroundings, making it perfect for businesses, hospitals, schools and hotels. With six connectors it is ideal for operating at 5 GHz with 4x4 MIMO and 2.4 GHz with 2x2 MIMO in parallel. Installing the LANCOM Airlancer IN-H180 under a suspended ceiling is the ideal solution for preserving a discreet interior design. Installed directly below the access point, it provides optimal Wi-Fi coverage. The antenna fits perfectly to any room with its modern and minimalist design.